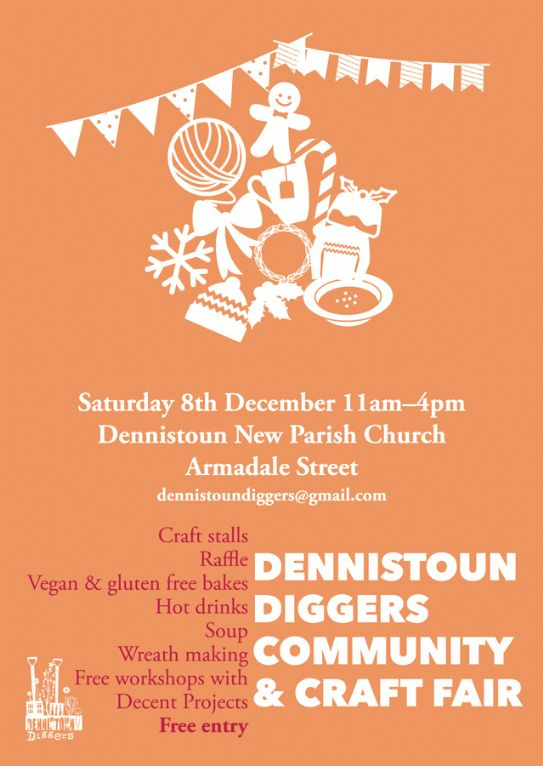 Lots of fun for all the family - Join the Dennistoun Diggers for a chance to find out more about your local community garden and enjoy the annual Community & Craft Fair. 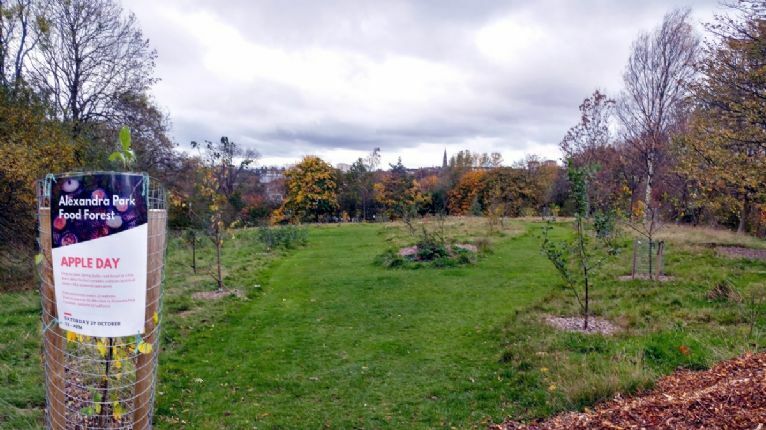 Help plant spring bulbs, spread woodchip mulch, and learn to make and taste sourdough bread, vinegars, soups, herbal remedies and jam 27th October 12-4pm. 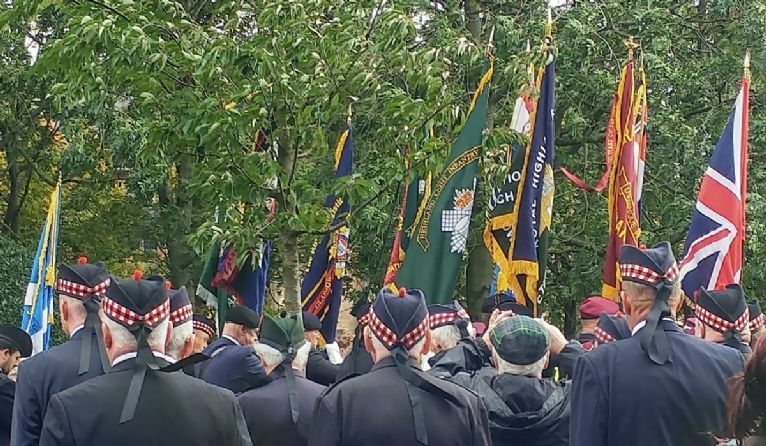 A parade and unveiling ceremony of the memorial to honour the men from Dennistoun who lost their lives in both the First and Second World Wars will be held on Saturday 29th September 2018 at 11am. The latest line up from Laldy Comedy performing between now and the end of the year, so grab your tickets fast to avoid missing out! Carnival Parade from City Park. Fun day out for the whole family. Saturday 28th July 2018 12 to 4pm. 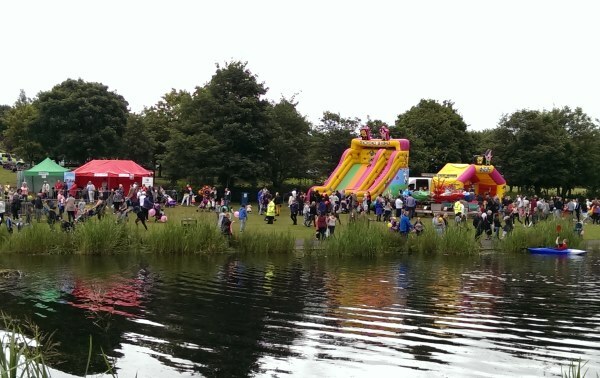 Lots of fun for all the family with balloon making, glitter tattoo, face painting, inflatables, Dino Team, mini zoo, tombola, raffle and massage. A dynamic combination of exercise and boxing technique. Suitable for ALL levels of fitness. Dennistoun New Parish Church. Easter Egg Stall, Home Baking Stall, tombola, hidden team competition, other stalls and cafe. 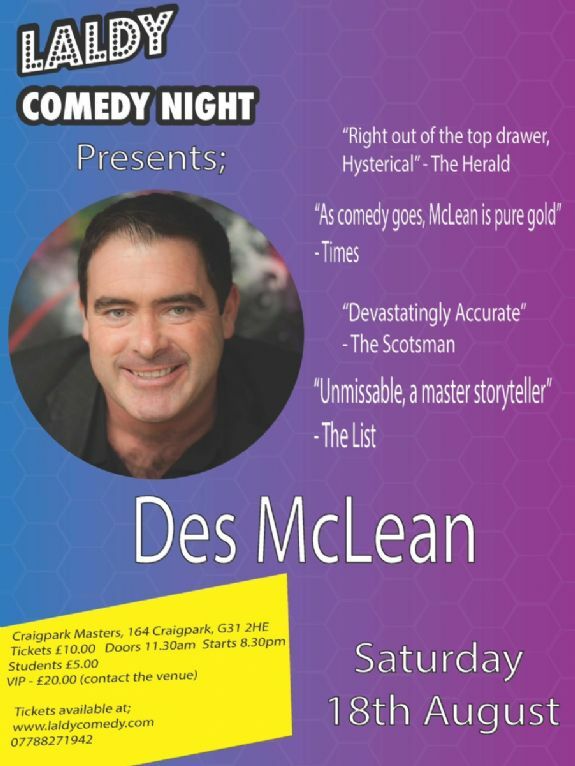 How will the new flightpath from Glasgow airport over the Dennistoun area affect you.